The Prairie Dog Central travels from Inkster Junction Station to the community of Grosse Isle. 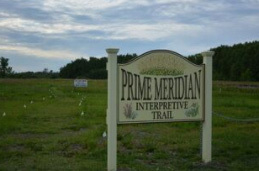 The community adopted the name given to the area by early French hunters on account of it being a large wooded tract of land surrounded by swamp which provided good hunting. Grosse Isle is French for big island. Grosse Isle was above the 1852 floodwaters and many area residents sought refuge there on 'the island’. There are vendors at Grosse Isle providing you with the opportunity to purchase beverages, snacks, handicrafts, and souvenirs. 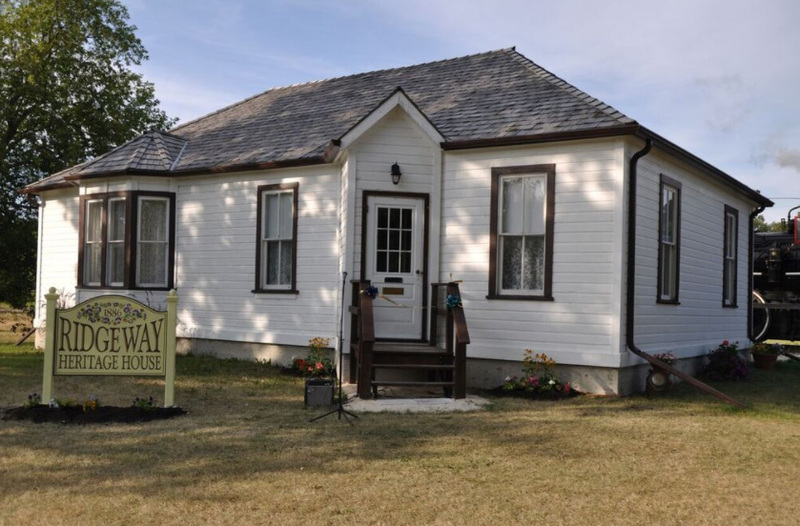 During the stopover at the Grosse Isle Heritage Village take time to walk through the beautifully restored 1886 Ridgeway Heritage House. There are many antiques and artifacts on display and the volunteers will be happy to explain how they would have been used. 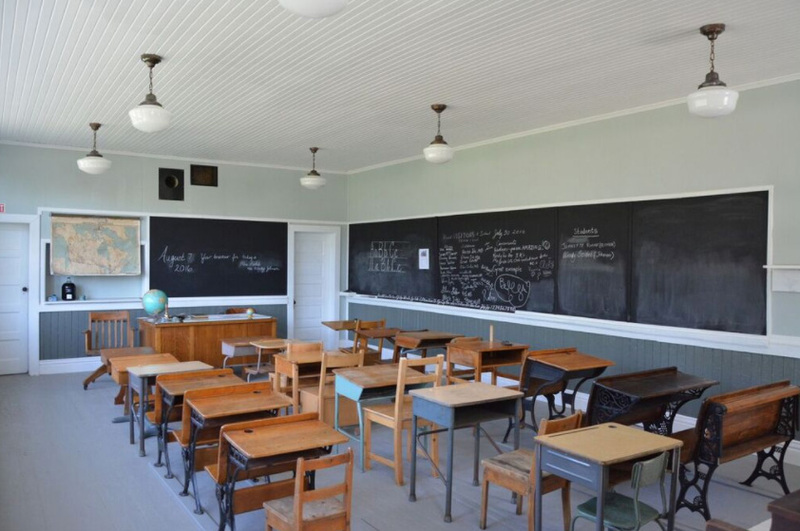 Also open for our passengers enjoyment is the fully restored East Rosser 1 room school house, the old Gunton Station and the Grosse Isle United Church. Located behind the East Rosser School is a self-guided walk through tall grass prairie. 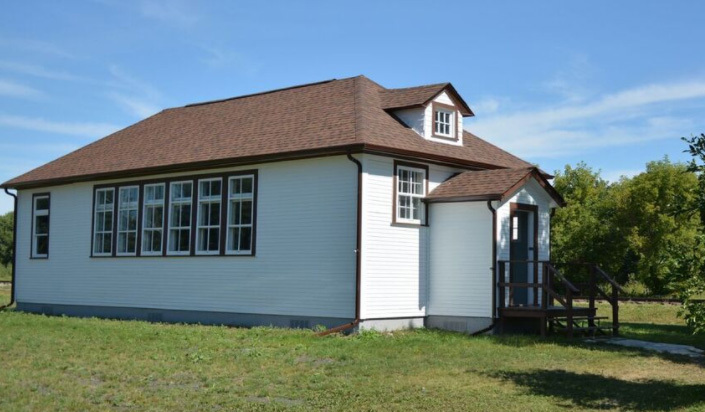 The walk will take approximately 10 minutes where there are many plants and flowers that are native to the area, information sheets to assist in identifying the plants and flowers can be found in the Heritage House.